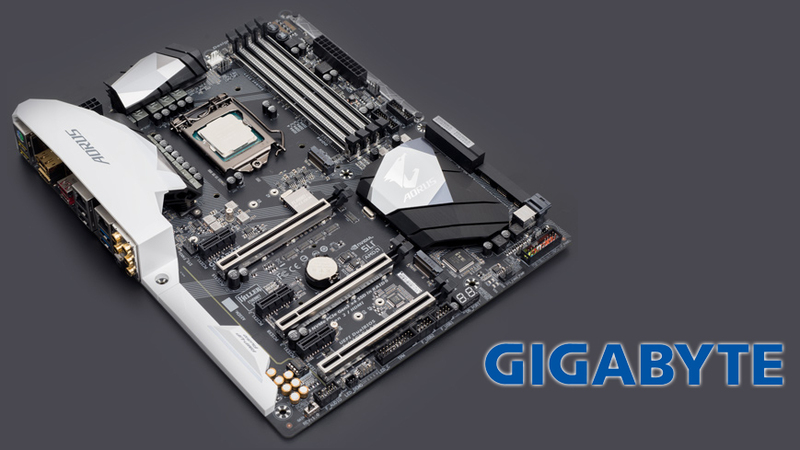 GIGABYTE TECHNOLOGY Co. Ltd, a leading manufacturer of motherboards and graphics cards, is proud to announce the rise of the AORUS Gaming Series Motherboards on the New AM4 Ryzen Platform from AMD. The AM4 Platform will host the X370, B350 and A320 Chipsets which will support the Ryzen CPUs. 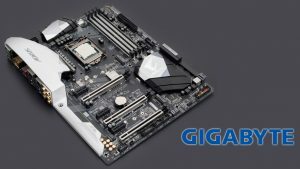 GIGABYTE will have all three chipsets available, each fully optimized for CPUs with 8-Cores and 16 Threads, for consumers who are interested in any segment of the platform. 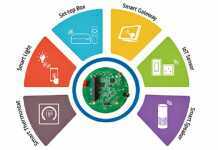 With user-centric features exclusive to GIGABYTE, consumers will find RGB Fusion, Smart Fan 5 and Dual Audio Chips that provides a solution like no others.